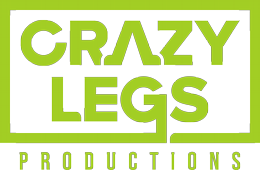 Coca Cola from Crazy Legs on Vimeo. Three times a year, Coca-Cola provides the specifics of each trimester’s sales and marketing programs to their national distributor network. 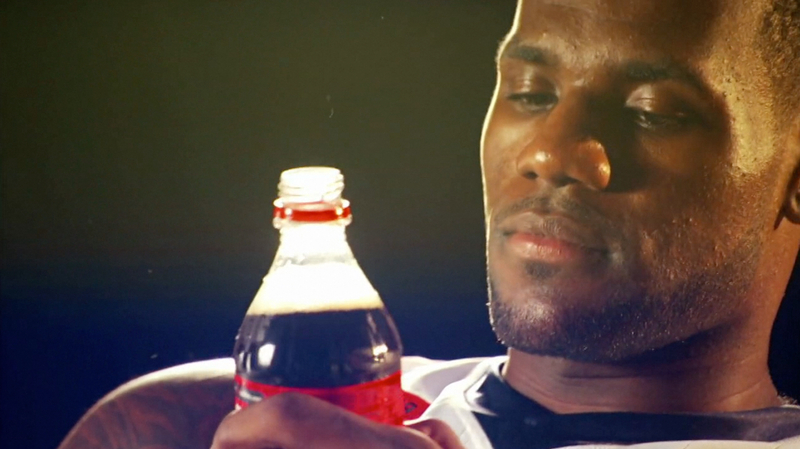 This montage shows the “best of” clips from our shoots with NBA Superstar Lebron James and Olympic Gold Medalist Natalie Coughlin. We pushed the movement and energy of the piece to provide a fresh look to the information being communicated. Coca-Cola was delighted with the polish and excitement we delivered.